The first snowfall in Saskatoon. Really blowing around, wet, and heavy. 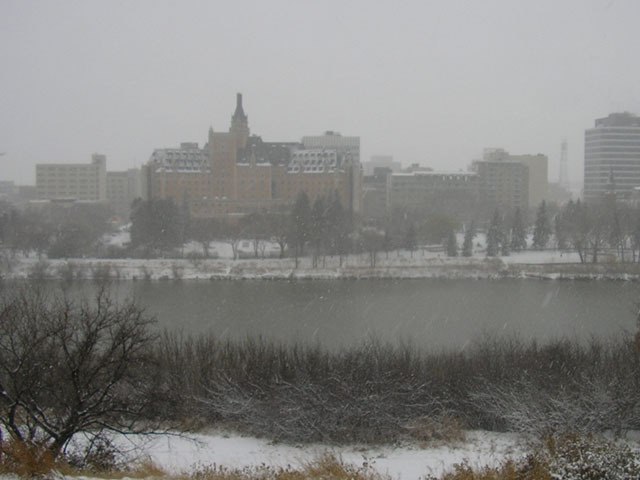 This entry was posted in Opinion and tagged first snowfall, photos, riverbank, Saskatoon, weather.